Hypothyroidism is becoming increasingly more prevalent in our society and is one of the most common conditions I see in my naturopathic medicine practice in the Tulsa, Oklahoma area. During consultations women often report hypothyroid symptoms and then tell me their thyroid function has been tested and was found to be “normal”. 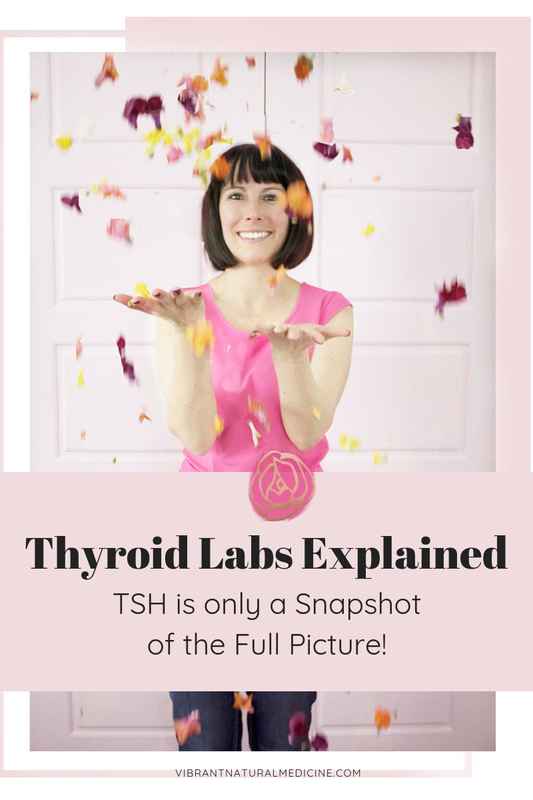 However, upon review of lab results I find thyroid health has rarely been fully assessed and usually only one lab (TSH) has been tested, which is only looking at one small piece of the full picture. TSH alone does not provide an accurate measure of thyroid health. 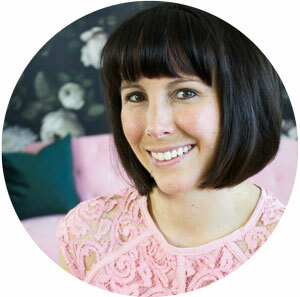 As a naturopathic doctor, I use an in-depth thyroid test with 8 markers to assess the full picture of your thyroid function and uncover the underlying cause of your symptoms. With that information, I then create an individualized natural medicine treatment plan to resolve the root issue and restore balance to the system. This approach leads to long-term, optimal functioning of your thyroid and endocrine system. • Thinning hair and hair loss. 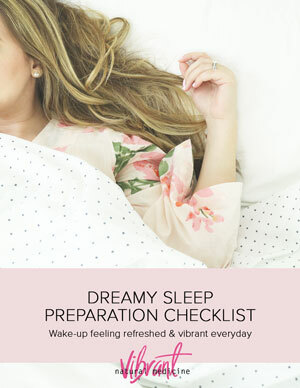 As you can tell from that list, the thyroid is involved in a lot of processes and if it is not functioning optimally, you may exhibit symptoms in many different parts of the body. If a woman has 2 or more of these symptoms, it’s important to complete a full thyroid panel to assess for optimal thyroid function. My experience in the functional medicine field has shown time and again that these symptoms are linked with an underactive thyroid gland, but we must determine the pattern of imbalance before the correct holistic health plan can be implemented. Hashimoto’s Thyroiditis, an autoimmune condition of the thyroid, is one of the most common causes of hypothyroidism in the United States, but I find very few women have ever been tested for the TPO antibodies associated with Hashimoto’s. It is important to know if your thyroid symptoms are due to an autoimmune condition as successful treatment involves immune modulating therapies versus solely thyroid support. In fact, many supplements aimed at supporting thyroid health can actually make the autoimmune condition worse! If you are experiencing hypothyroid symptoms or want to assess your thyroid health, call the office now at 918-236-6122 to schedule an appointment and complete a comprehensive thyroid test. These test results will allow us to create an individualized plan to support your health goals and lead to a vibrant state of wellness!